C.K are the trusted choice of trade professionals and have been at the forefront of hand tool manufacturing for over 100 years. 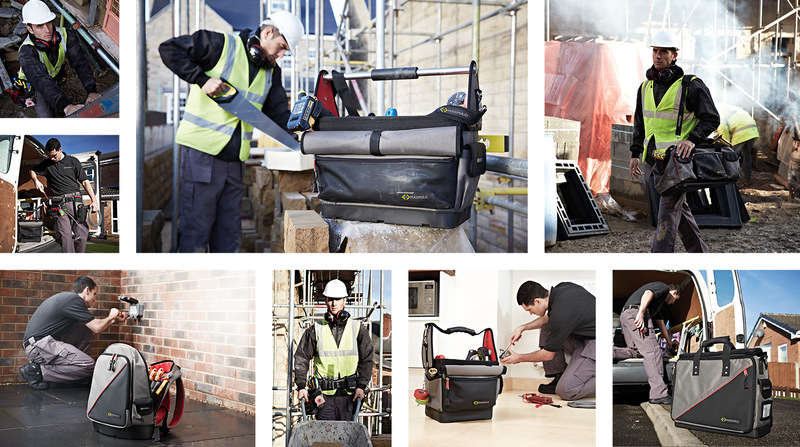 C.K Magma, C.K’s range of premium tool storage, are manufactured from heavyweight polyester for exceptional durability and are truly smarter by design. Reinforced pocket stitching teamed with tougher heavy-duty zips ensure C.K Magma works even harder, keeping tools secure and easily accessible. Developed in collaboration with an extensive panel of cross trade professionals, C.K Magma storage solutions are engineered to offer leading performance, durability, accuracy and strength, all of which are key requirements for professional results. What else would you expect from C.K? 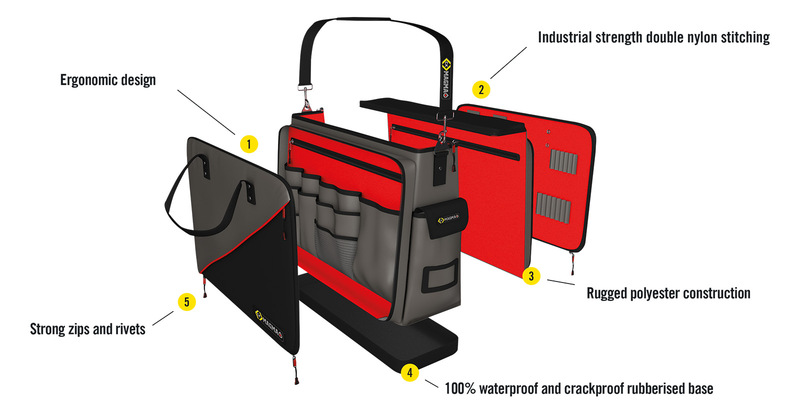 So if your customers want the best, it’s got to be C.K Magma – if they want anything less, every other bag, case and toolbelt in the world will do.